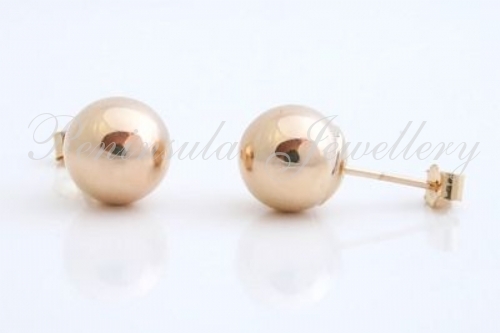 These classic ball studs are 8mm in diameter and have standard butterfly backs. 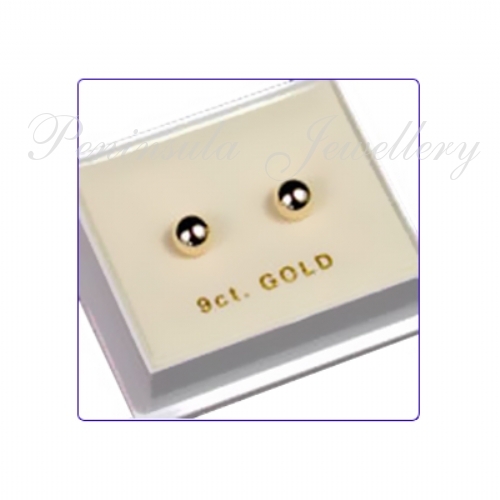 They are real gold (not plated) and are presented boxed. Please note: The box shown is for presentation purposes only and does not represent the size of the earrings you will receive.